I am the one would bring amazing flavors of Classical, Pop, and Jazz music to your parties, turning them into unforgettable events. 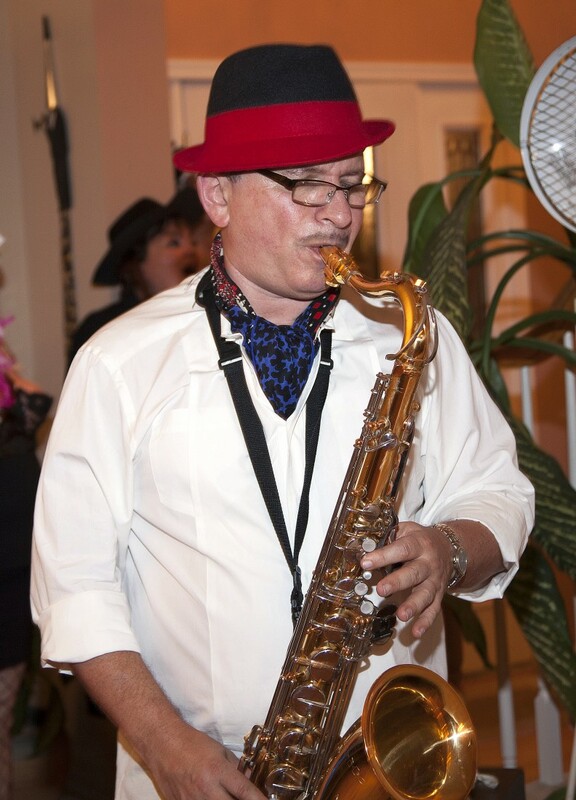 I have more than two decades of experience, playing with different bands and orchestras. 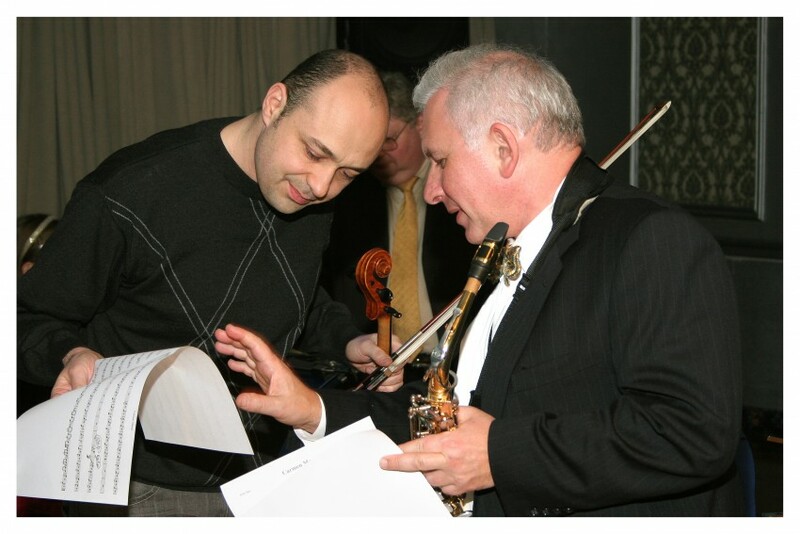 My expertise ranges from: Symphony Orchestras, to the Big Band, from solo concerts to Ensembles. My repertoire allows me to satisfy any sophisticated tastes. I perform at any cocktail parties, weddings, graduations, outdoor social events, banquets, private parties, etc. I was born in Kiev (Ukraine, USSR) in 1958, and began exploring music at the young age of 5 through the accordion. Very soon afterwards, my grandmother, a great violinist who worked in the State Symphony Orchestra for 40 years, recommended I take up the violin. In 1967, my family moved to another area of Kiev and I quit the violin and instead embarked on a new chapter in my life. My father, who was a brilliant clarinet player, began giving me clarinet lessons. It was hard work, to say the least… I was pushed to practice every day for at least 1.5 hours. But as hard work normally does, it paid off, and I was only 13 years old when I started to participate in competitions. That was when the rewards began rolling in. I started to win every competition. At the age of 15, I enrolled in the Kiev State R.M. Gliere Higher College of Music, from which I graduated in 1977. That same year, I became a Top prize winner in National clarinet competition. 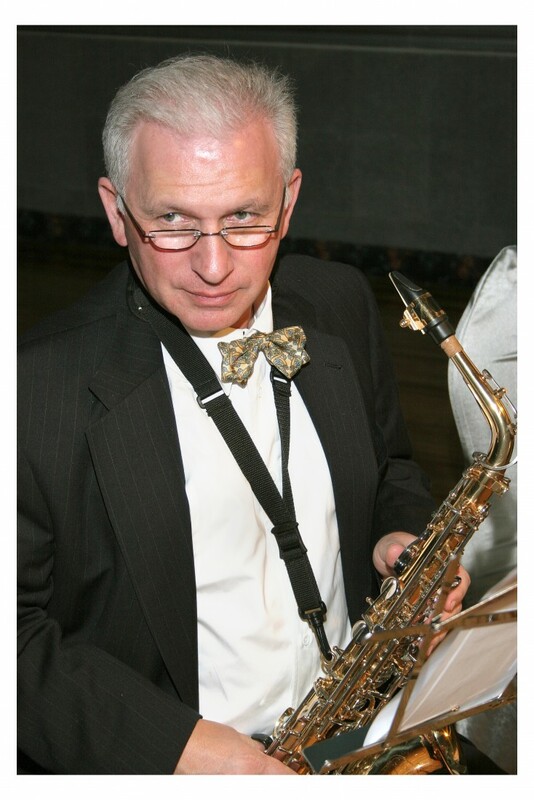 In 1977 I began my studies in clarinet and saxophone at the reputable St. Petersburg State Conservatory. A year later, I was hired to work in numerous symphony orchestras, including Mariinsky Theater. In 1980, I won second prize in All-Union USSR Clarinet competition. After completing my studies, I returned to Kiev to work as a principal Clarinetist in the State Opera House, and shortly after was offered the position of clarinet and saxophone professor in the Kiev State R.M. Gliere Higher College of Music. Teaching has always been a large part of my life along with performing. I have long been giving private lessons and directing wind ensemble, ever since I, myself, was student. Once I arrived to the US in 1989, I pursued performance opportunities for a while and was even offered a position in the “President’s Own Military Band” in Washington, DC. But due to unfortunate personal circumstances, was unable to accept the employment. The following years besides my performing career I continued giving Private Clarinet lessons, where I dedicated myself to motivational and implementation strategies to engage students in active learning, to enrich their life with music and arts whether or not they choose them for their future. During all these years I pursued my other passion, Fine Art Photography. This was a wonderful and successful journey for me. Because of my music background I received access and accreditation to some of the most exclusive places, most notably Tanglewood Music Festival in Massachusetts, Carnegie Hall and Avery Fischer Hall in New York City. I met with some of the most famous and popular musicians and actors of the world such as James Earl Jones, Conductors Seiji Ozawa and Yuri Temirkanov, Cellist Slava Rastropovich, Dancer Michail Baryshnikov, Choreographer Boris Eifman among others. My works have been published in “New York Times”, Stage bill, Lifestyles and Dance Magazines. I continuously work hard to develop both my musical skills as well as my photography skills. I believe that a person never stops growing and always has something to learn, and my goal is to each day be better than I was the day before. That is an ideal I also try and share with all my students.